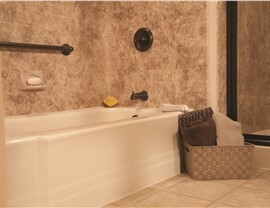 Make your outdated tub a thing of the past with an affordable replacement bath from Reliant. 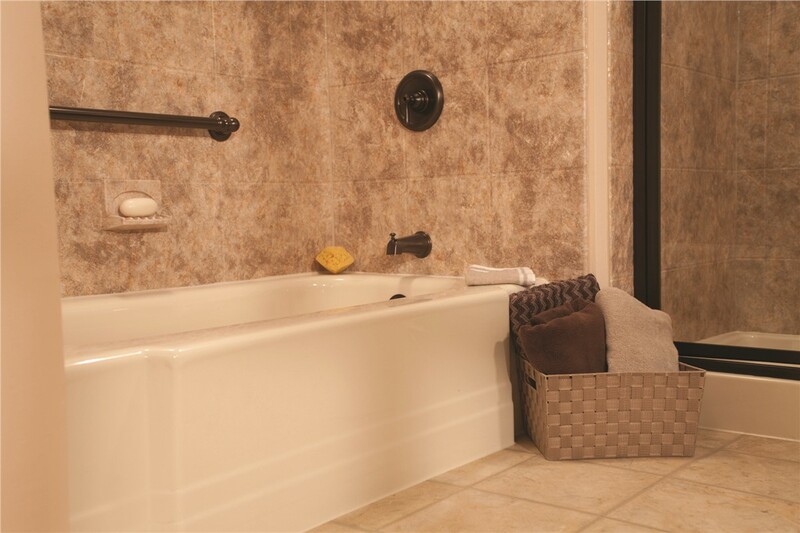 If you're tired of your outdated tub, a replacement bathtub from Reliant is a fast, affordable way to replace your bathtub with an updated model—without the mess and expense of a traditional renovation. 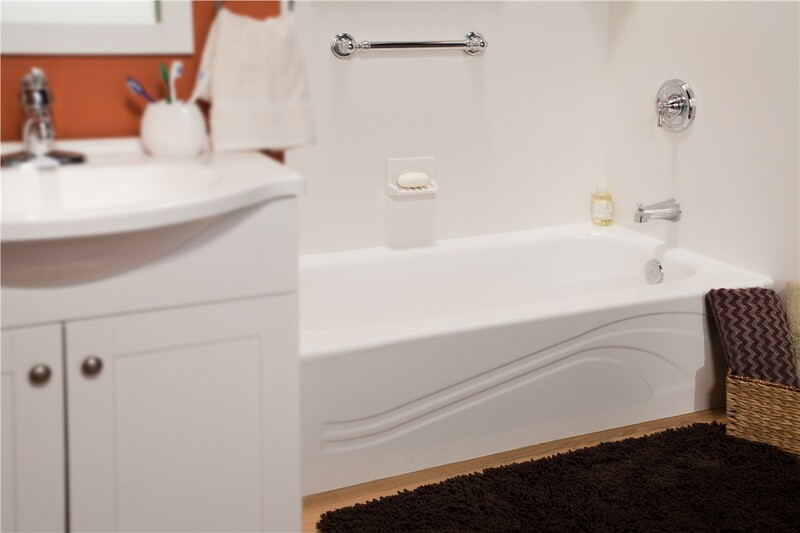 We have been in the business of helping Phoenix, AZ homeowners with high-quality home upgrades for years, and we guarantee that our replacement tub installation services will exceed your expectations for creating the bathroom of your dreams. 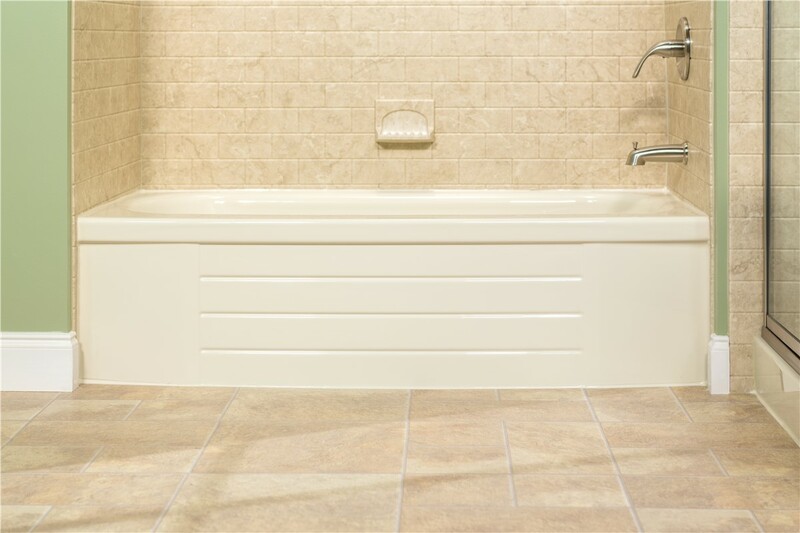 There are many reasons to replace your tub—from a grimy, outdated appearance to concerns with safety and accessibility in your home. 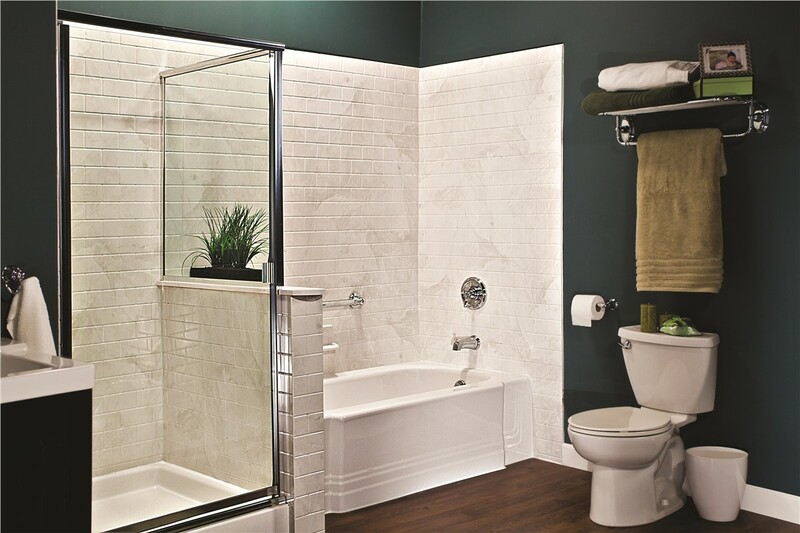 Regardless of the reason for considering a high-quality tub replacement from Reliant, we have the products and services you need to take your bathroom to the next level of style and functionality. With durable, long-lasting bath features and expert installation, we can have your new bathtub ready for use in as little as just one day! 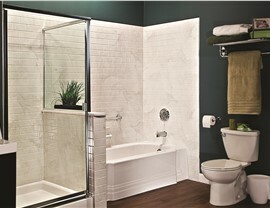 Quality Materials: Your bathtub replacement from Reliant will be made from durable, low-maintenance acrylic that is guaranteed to last a lifetime. Professional Installation: Our expert crews are factory-trained to ensure that your tub replacement is a seamless process. Affordable Pricing: Our replacement tubs cost a fraction of a traditional remodel—without sacrificing on style and luxury! Custom Options: We have a number of styles, designs, and colors to choose from so you can create a one-of-a-kind look for your home's bath. 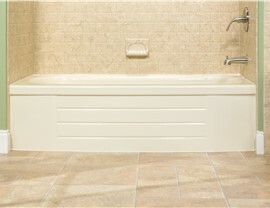 Optional Accessories: Add value and style to your new tub replacement with our innovative accessories that include caddies, built-in seating, and grab bars. 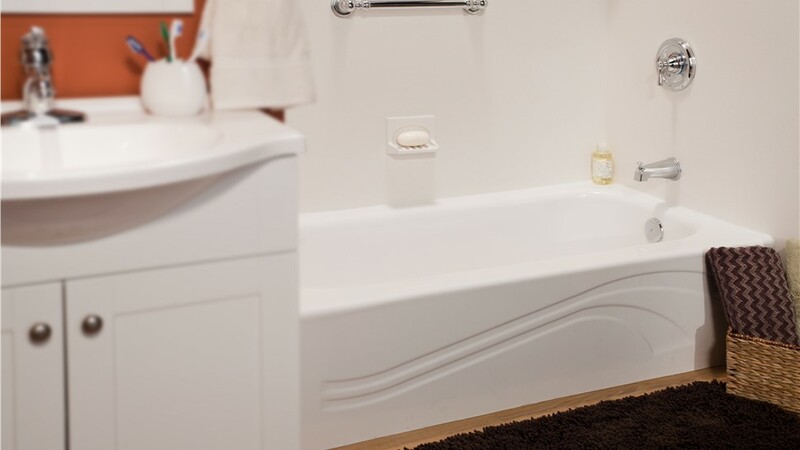 When it comes to quality replacement bathtubs and professional service, there's nobody more trusted than the team at Reliant. To learn more about our affordable services and schedule a free, no-obligation estimate, just give us a call or fill out our simple online form today!